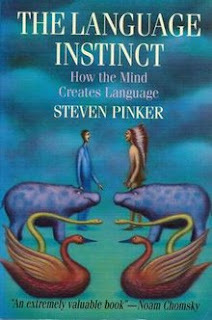 My chosen book for the 400s in The Language Instinct by Steven Pinker, and it is so packed with ideas and insights that I will be posting about it in parts. Pinker's basic argument is that language acquisition--how people learn and use language--is the ultimate pro-nature defense. Rather than being a skill imposed from above through education (nurture), children come equipped with the wiring to not only acquire but improve language. Children brought up in households where the language is grammatically limited improve the language beyond the ability of their parents. Here are two stunning examples from the book: a child brought up by two parents who spoke pidgin, did not in fact speak pidgin but altered the language of his parents to speak creole (which includes more grammatical complexity). Likewise, a severely deaf child brought up by two parents with rough ASL skills, nevertheless improved and surpassed his parents' limited sign language. Ah, but those children must have had contact with a peer group! is the nurture argument. However, in the latter case, the child was almost entirely limited to what he received from his parents. Pinker does acknowledge that children need exposure to language in order to be able to effectively utilize it (for the same reason that adults have so much trouble learning a language later in life). The point is: even the mildest exposure results in the child's ability to go further, to make the language what the child needs it to be to communicate a range of needs and ideas. All the imposed education in the world cannot do what the brain's wiring does naturally and effectively. 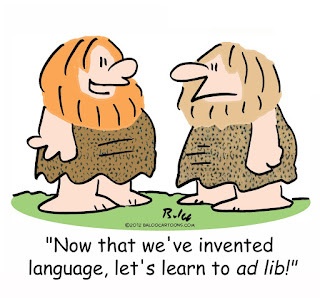 Likewise, human beings still struggle to create a computer program that can produce language as naturally and effectively as the brains of the humans creating that program (though Google mail sure is trying). As Pinker states, "Higher percentages of grammatical sentences [were discovered during the study] in working-class speech than in middle-class speech. The highest percentage of ungrammatical sentences was found in the proceedings of learned academic conferences." This is why prescriptivists are horribly wrong. 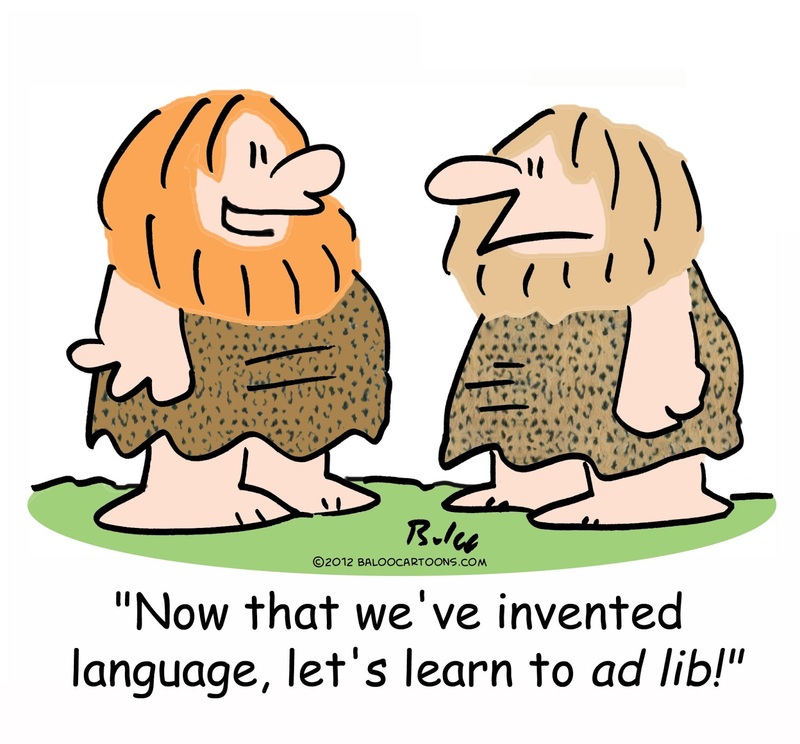 The fact is that language is always changing.